We are committed to being your first option for insurance products and financial services. Our mission is to help you control the risk of your daily life, recover from unexpected events and make your dreams become reality. We achieve this by providing you with the right coverage for your auto, life, home, health and much more. 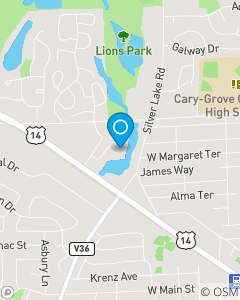 We service Cary, IL and the surrounding areas throughout the state.